Implant is that procedure which involves drilling a hole in jawbone in which false teeth (implants) are fitted; when the gum has healed an abutment is attached that actually holds the false tooth. Implants are made of materials known as titanium. They are fixed and don’t involve any damage to the other teeth. working like a natural tooth. Your face without teeth may appear sad and sunken because you may be embarrassed to smile. You may have difficulty in chew food. Dental implants can overcome both these issues. Ask your dentist on how to best maintain your teeth. 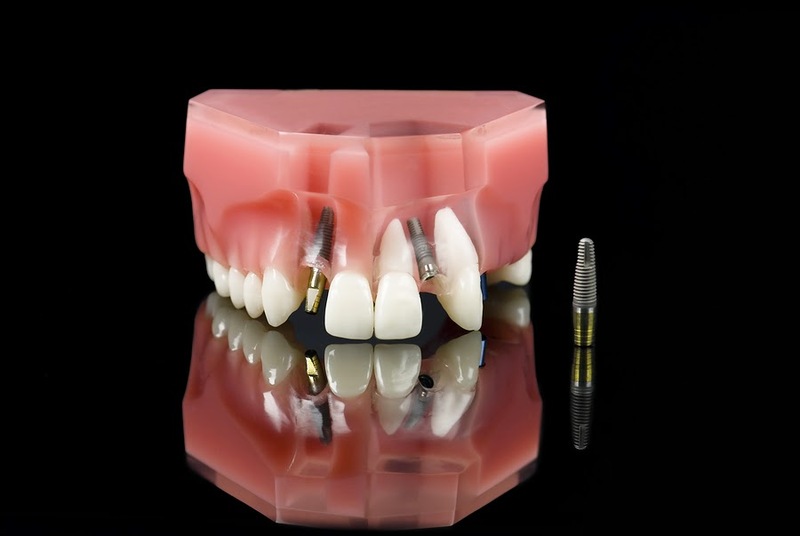 What are the Alternatives of Implants? A Bridge False teeth that are fixed onto your natural teeth but may involve filing of your teeth which is damaging for those teeth.